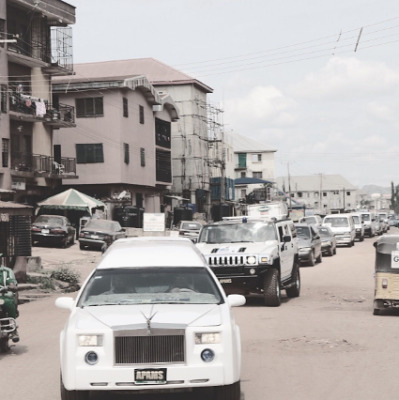 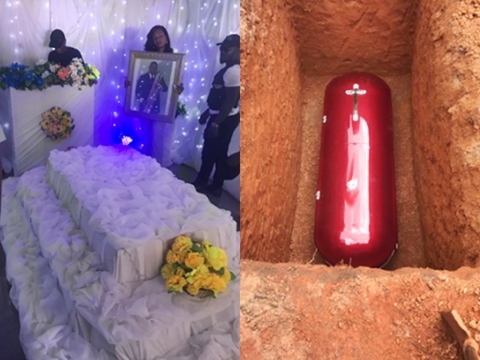 A famous Nigerian singer who blessed the country with evergreen songs and passed away few months ago, has been laid to eternal rest in the South-eastern part of the country. 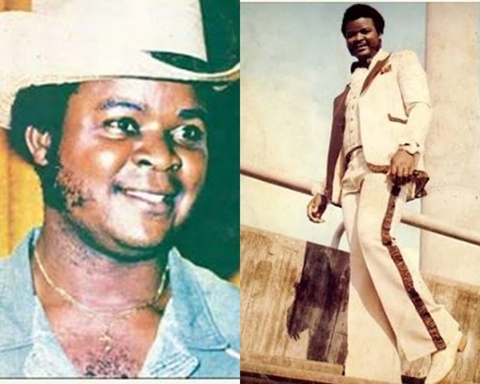 We had reported earlier this year that legendary Nigerian musician, William Onyeabor famously known for his song 'When the going is smooth and good', died peacefully on Monday January 16, 2017 at his palace in Enugu. 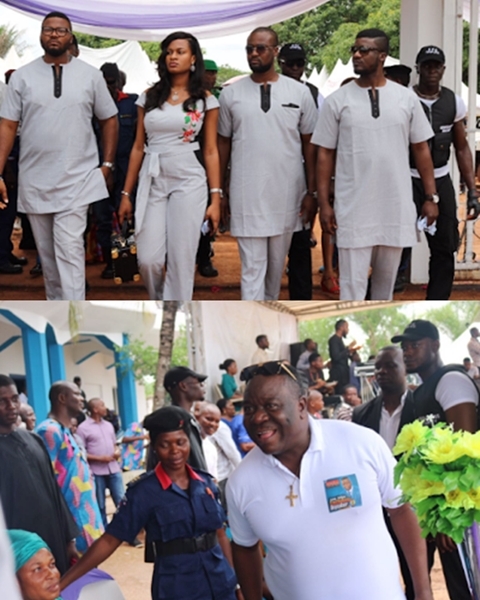 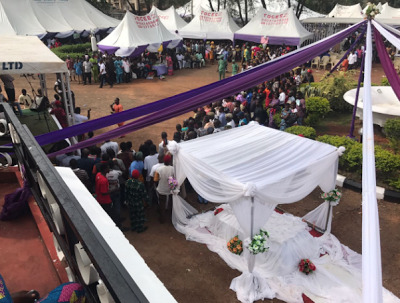 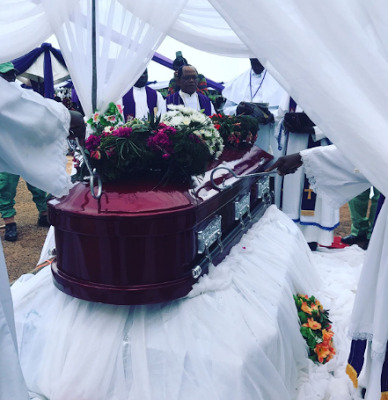 The music star who had 10 studio albums and a cult following especially outside Nigeria, was buried on May 26, 2017 in Enugu with Nollywood actor, Mr Ibu as the event anchor. 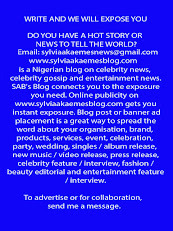 The late music icon is survived by 4 children and 4 grand-children.